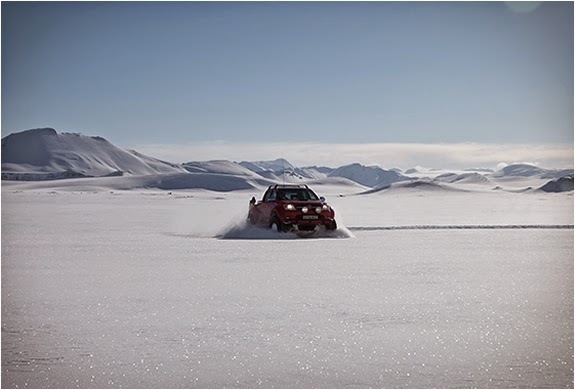 Feel like a winter adventure? 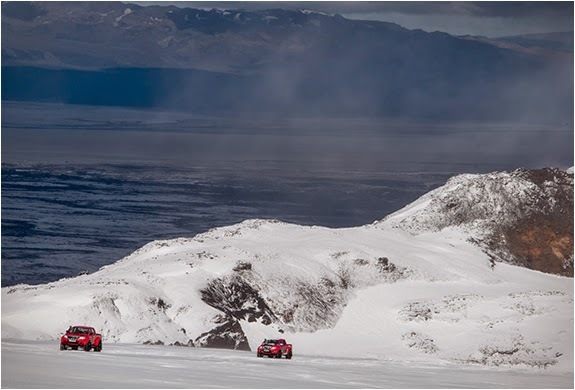 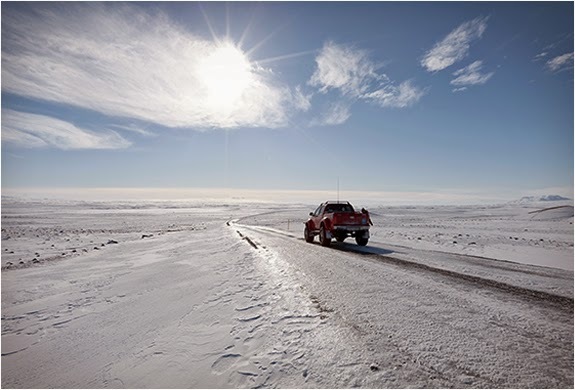 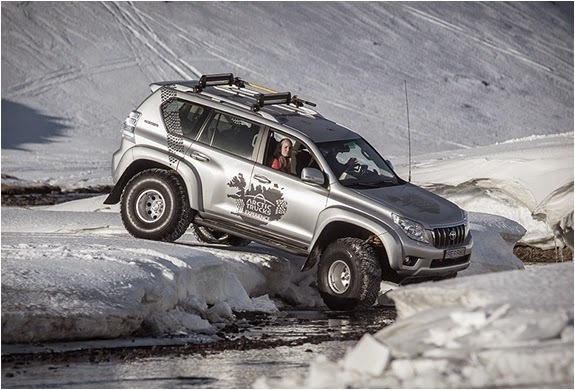 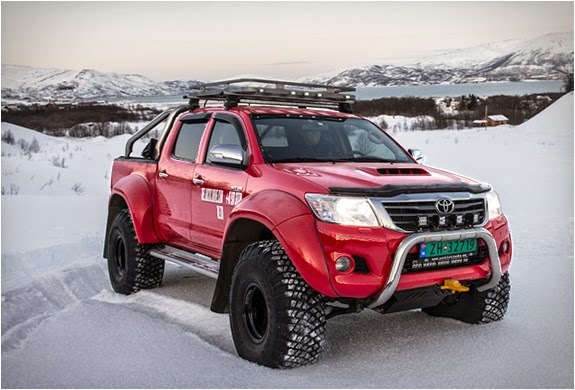 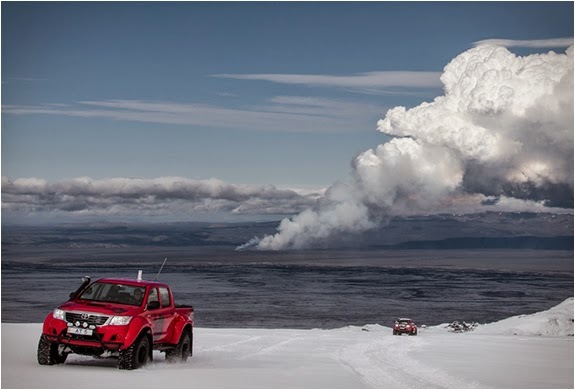 Arctic Trucks Experience is a company that specializes in organizing self-drive tours in Iceland. 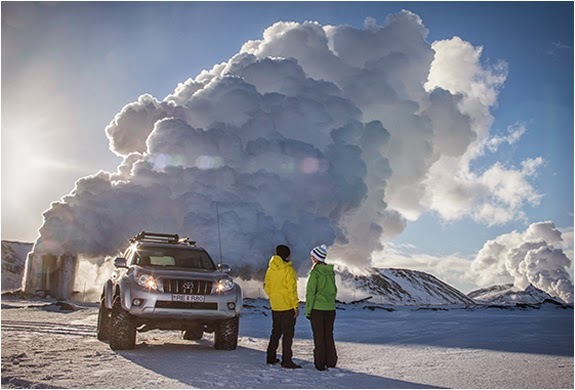 They offer various tours, depending on how many days you want to travel and how challenging you want the trip to be, guaranteeing an experience of a lifetime in the remote areas of Iceland. 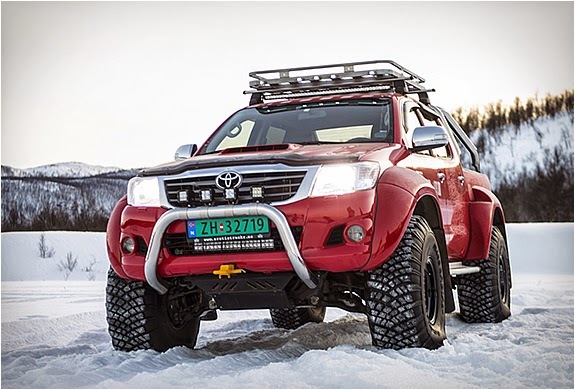 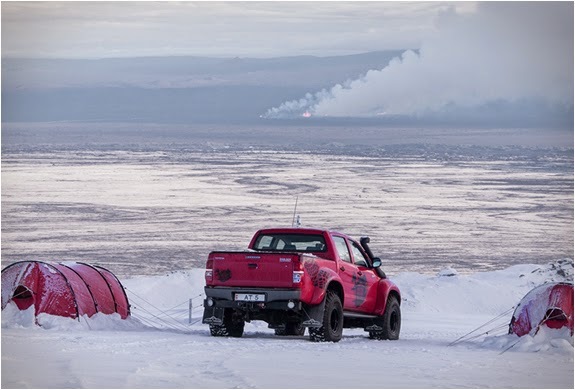 You and your friends do all the driving, behind the wheel of one of their specialized super trucks, modified and equipped with all the gear you will need to tackle the demanding and challenging environments.